It’s grill season again. I have devised another article to keep you sane during your grill purchase with some common mistakes others have made. Between this article and its twin 8 Best Grills in Boston, you should be well on your way to choosing the right grill for you. Because we are from Massachusetts, this article will cover problems from Boston to the Cape, MetroWest, North, and South Shore. Let’s start with our company's least favorite product phone call. 1. Putting a grill outside in a beach area and expecting it not to rust. My Grandfather had a beach house on Nantasket Beach. It was destroyed in the blizzard of 1978, so he built a new one. I will never forget the recessed lights outside rusting in about one year. That’s because metal rusts, especially in salty conditions near oceans (we’re near an ocean). Sure, you can slow the process down by cleaning it with stainless cleaner and placing the grill cover on it. You do consistently have to maintain anything you put outside. The Kalamazoo Professional BBQ Grill - Better built, yet not guaranteed underneath. Kalamazoo manufactures “Marine-grade” stainless steel or Type 316 stainless steel, designed to withstand extreme weather conditions. It's treated with Molybdenum (I had to look this up). It is an element designed to resist salt corrosion. However, it cannot totally resist rusting. The industry calls this “tea staining” or arbitrary patterns of non-sequential rusting (again, I looked that up). Bottom line: You can have a functional grill by the ocean, but only if you maintain it. Expect it to rust - it will happen. Here is one for Bostonians. 2. Putting a liquid propane or a charcoal grill on your rooftop or deck. 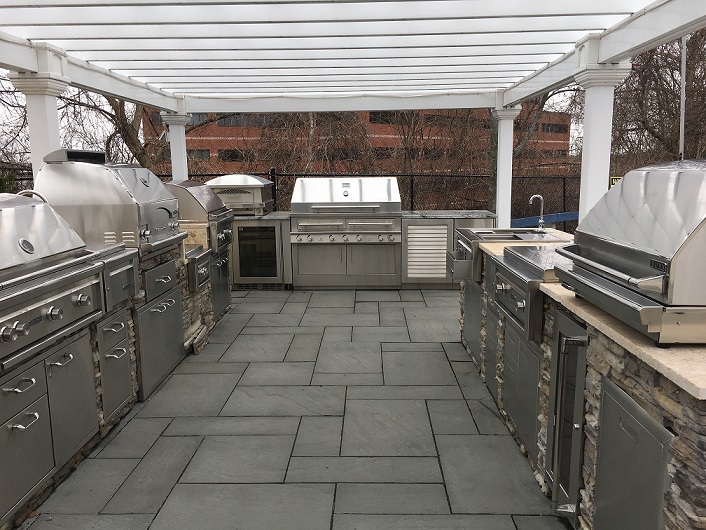 You can't put a liquid propane or charcoal grill on your rooftop or deck if you live in Boston. It's illegal. LP in rare cases can explode. Charcoal can be exceedingly hot. Both can to cause massive damage to your home and your neighbors. I live in a Brownstone. A fire causes significant problems to homes as well as adjacent properties on the block. 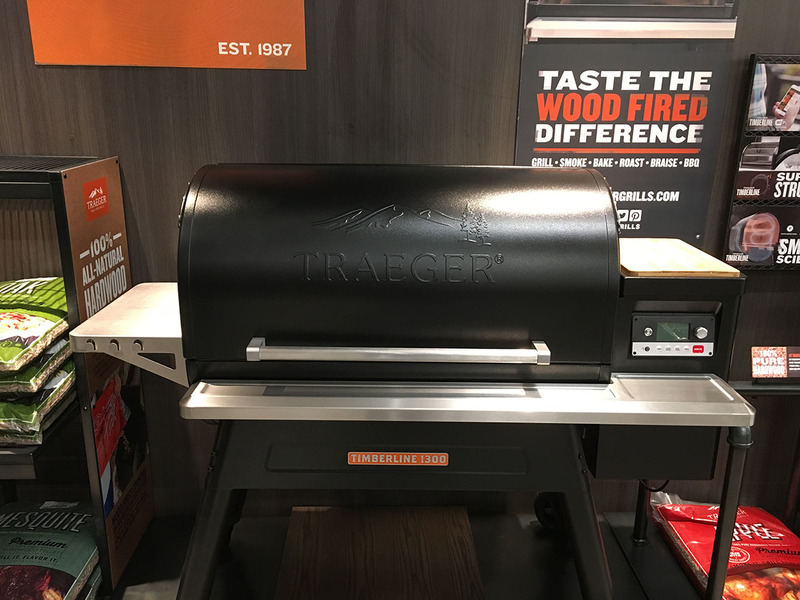 Bottom line: Run a natural gas line or buy a pellet grill like the Traeger below. It’s a Traeger grill. It's electric powered and acceptable anywhere. Do you like it? 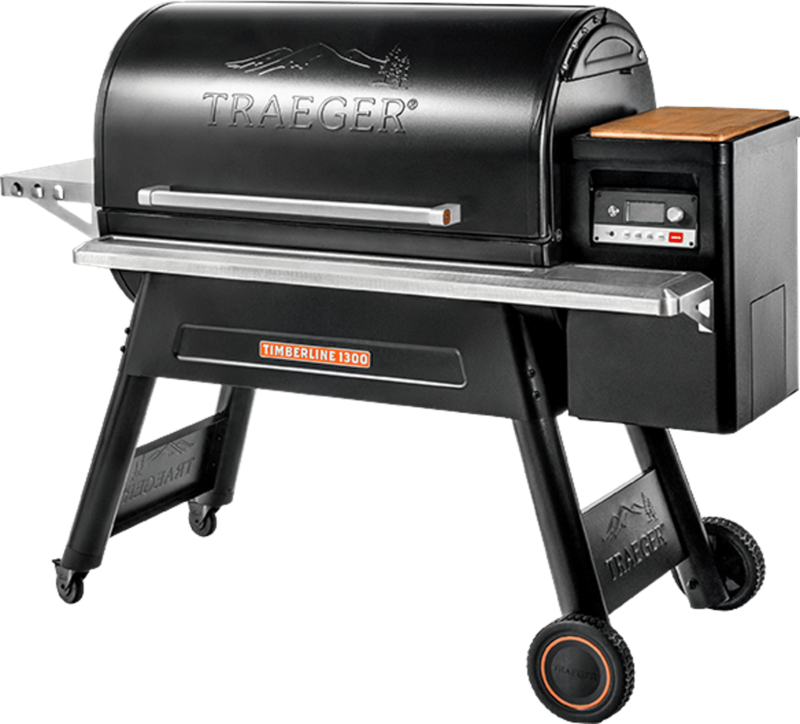 Traeger is a hot topic of problem number three. Traeger has a bit of a PR issue. Some people love it. Some people hate it. It’s the same product for both types of people. 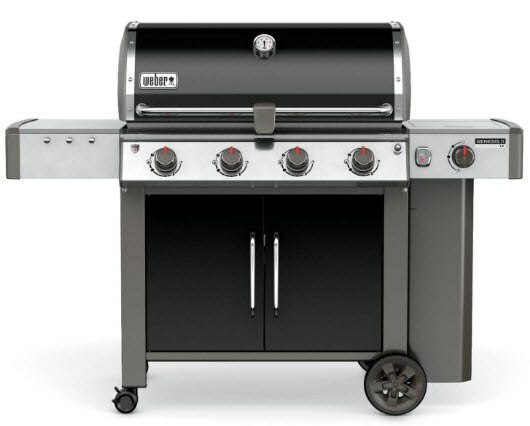 However, pellet-style grills are not grills and cannot reach the 900-degree, grill-like temperatures. So you cannot grill that burger quickly or anything else for that matter. You can smoke, however, and infuse your food with a variety of flavors like Pecan, Mesquite, Applewood, and probably umpteen other blends. Charcoal will give you the smokey flavor, but not the speed. Gas grills will give you the speed without the flavor and texture of the other two. 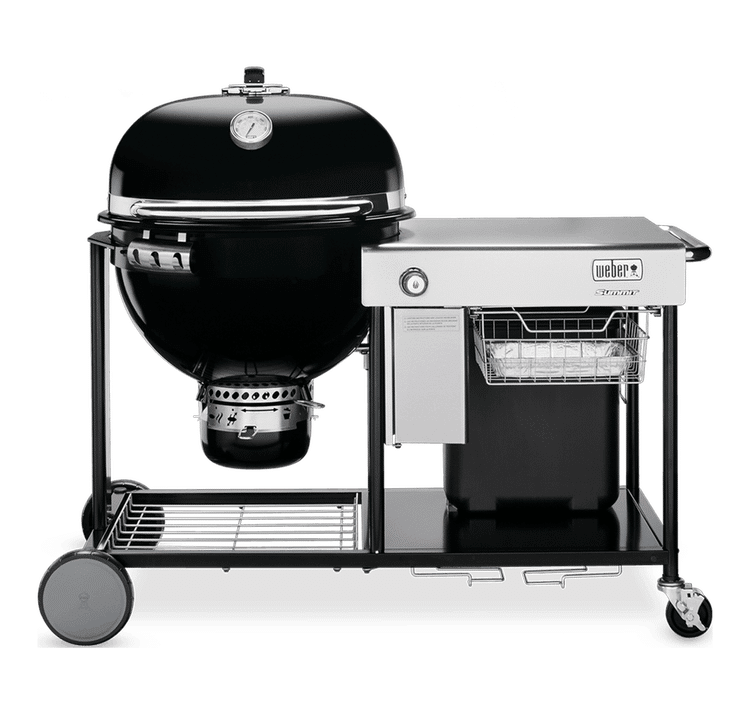 You can read about the Differences Between Charcoal, Gas, Professional, and Pellet Grills by clicking here. rotisseries, or burner BTU outputs or overall construction. You should also only buy appliances rated for outdoor use. Bottom Line: Spend the time learning before you buy your grill or any appliances. These are pretty good numbers. Weber at 1.52% is insanely good. 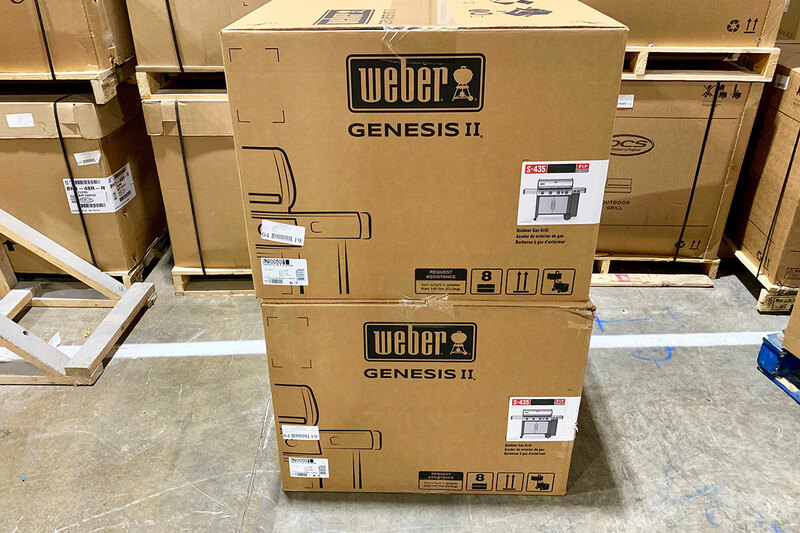 A Weber grill is the second most reliable appliance you can buy (after disposals). Professional grills have a decent service rate for an expensive product. People call for service more with expensive products (I know I do). Bottom line: Reliability matters. You can buy one good grill instead of multiple within the same period. 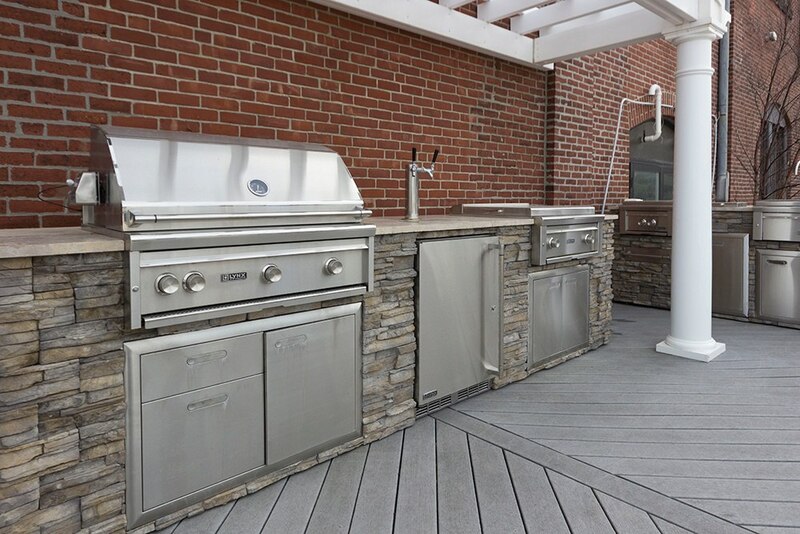 If you are looking for a built-in grill accompanying appliances, it’s like an outside kitchen. Usually, there are too many people involved (architect, builder, kitchen designer, cabinet maker, an appliance store, and some aspects are overlooked). Bottom Line: This one is simple. Get the specifications from the appliance dealer and give them to whoever is responsible. Make someone accountable. I once bought a model pirate ship for my nephew. He loved it, but it needed assembly. It remained a partially assembled pirate ship for 10 years. One of our most heated complaints was grill assembly, so we offer it free with delivery. Grills are not easy to assemble, so why bother building it yourself? Most stores can do it or can recommend someone capable. Bottom line: Figure out install as part of your grill purchase. I wrote this tongue-in-cheek on a Sunday. Even so, it’s not funny for a grill to explode on a rooftop or order the wrong grill. It's not fun to buy a $2,000 Wi-Fi-enabled grill only to find out it's not for grilling. The best way to avoid these mistakes is to understand your cooking style, what you want, and what you can fit. 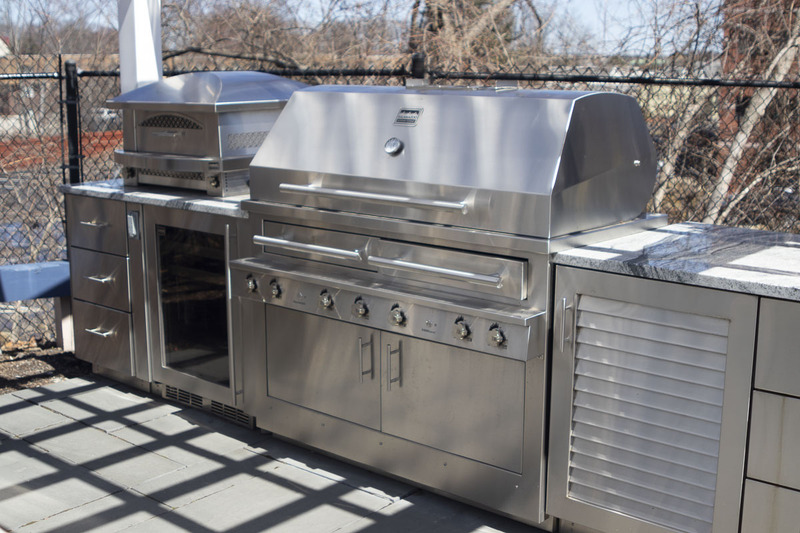 Get our guide which covers BTU outputs, ceramic vs. all gas, and the features of every major grill including ones we do not sell.